Previously two houses, this charming property, set in a quiet side street, has the rare . . . 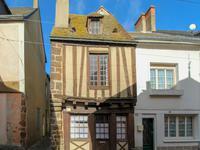 This character building, situated in the old quarter of town, has been sympathetically . . .
An ideal lock up and leave holiday home with rental possibility as a gite, conveniently situated in Fresnay sur Sarthe. This lovely little one-bedroom town house, within walking distance to all amenities, . . .
Idyllic location for this well presented 4 bedroom property on generous plot in total . . . 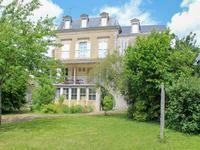 This character property has been beautifully restored in traditional French style, to create . . . This imposing house, situated in an elevated position in an exclusive, leafy hamlet of . 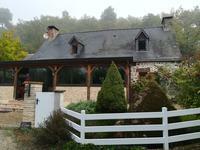 . .
Set in the heart of the stunning Alpes Mancelles you will find this large 4 bedroom spacious . . .